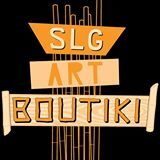 This is another one of my special Freaky Fanatic posts that involves me gifting my art to one of my loved ones. 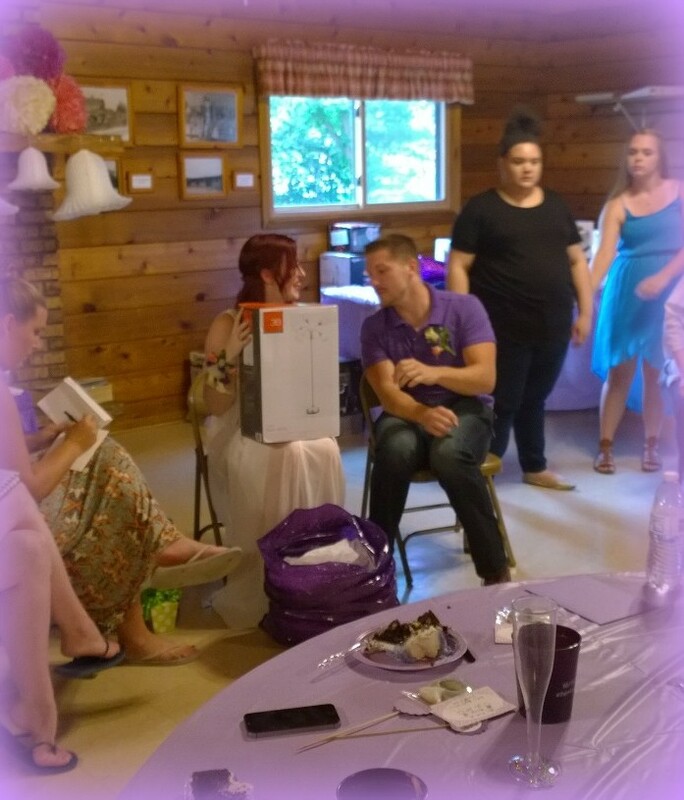 This past weekend I had fun celebrating my cousin Nellie as a Bride To Be! 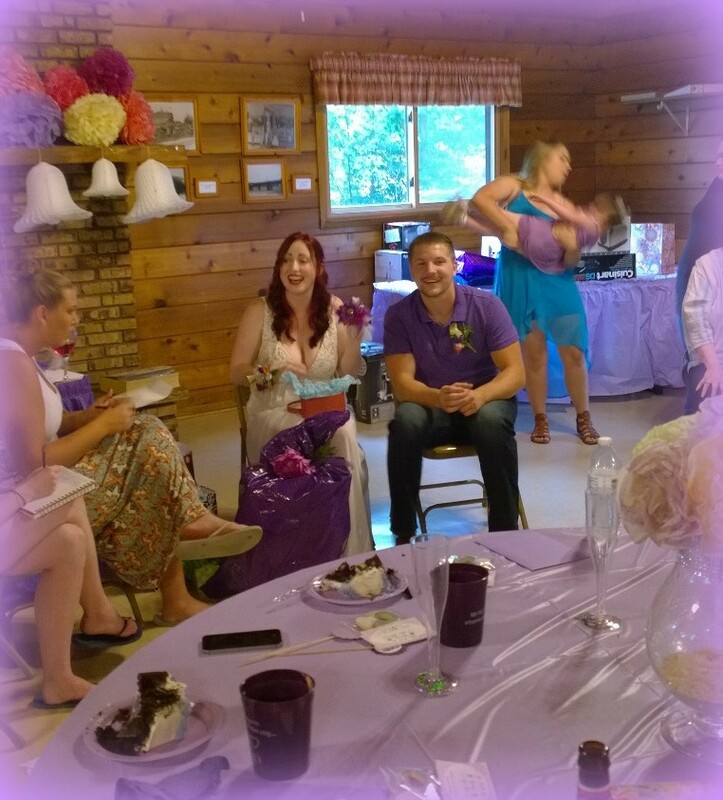 She is getting married this October and her bridal shower was a lot of fun and very memorable. Frank and I got her and Vince a cool floor lamp off their registry but I decided to make a little something special for the bride as well. 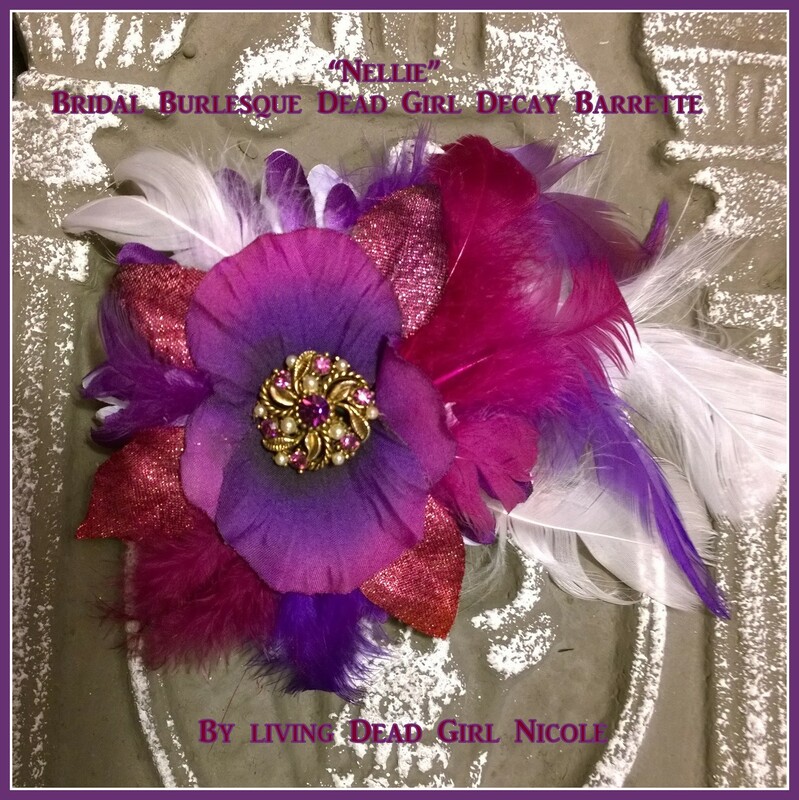 I thought she would dig one of my Vintage Burlesque Dead Girl Decay Barrettes, so I made her one that I hope years from now will remind her of her special day…. 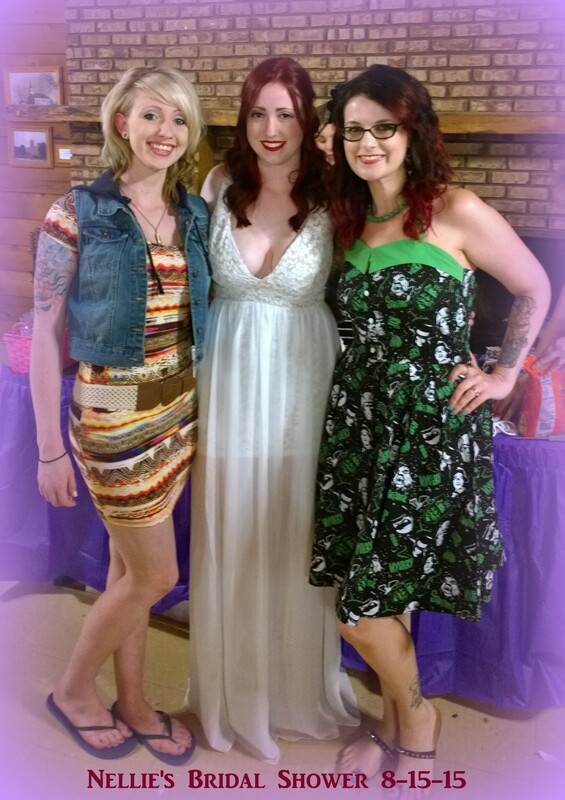 Last but not least here is a photo of me (right) with my beautiful cousins at the shower….the Bride To Be Nellie (in the middle) and her sister Chelsea (left). 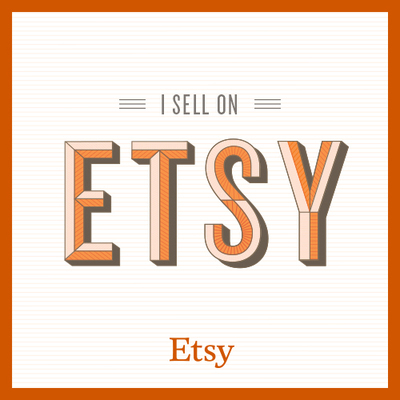 See more of my Vintage, Bridal and Burlesque accessories on my official website and in my Etsy store. Contact me for custom orders!